What I do: I am an intern in the Research & Analysis team. My responsibilities include gathering, and evaluating data, as well as interpreting it and providing analysis. I mostly work on the analysis of different development finance expenditures within the Better Data Better Aid Better Results and Investments to End Poverty programmes. This includes a detailed focus on the sectoral breakdowns of aid. 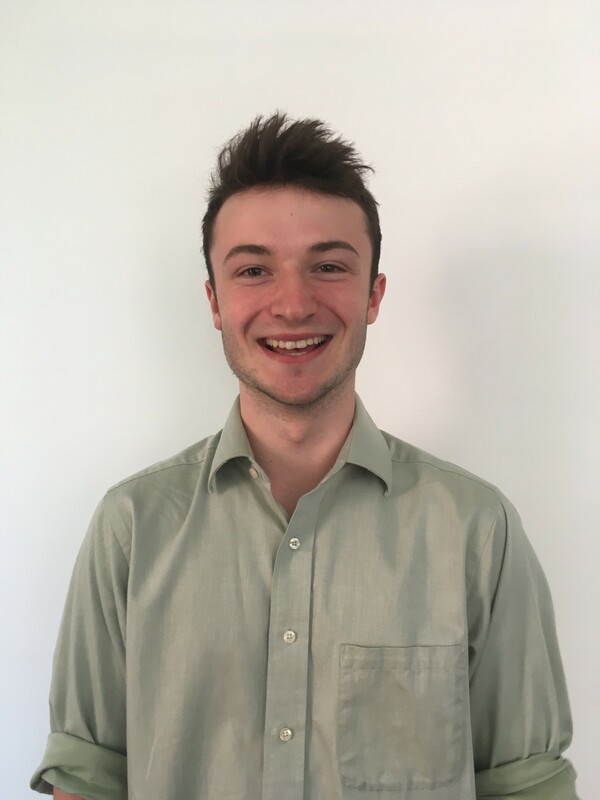 Previous experience: I am studying for a BSc in Economics at the University of Bath and am currently on my placement year. Before this, I studied Economics and Mathematics as part of my A-levels at Peter Symonds College in Winchester. Having focused primarily on international development modules throughout my studies at University, I have developed a keen interest in the efforts to end world poverty and am excited to widen my knowledge of the field.